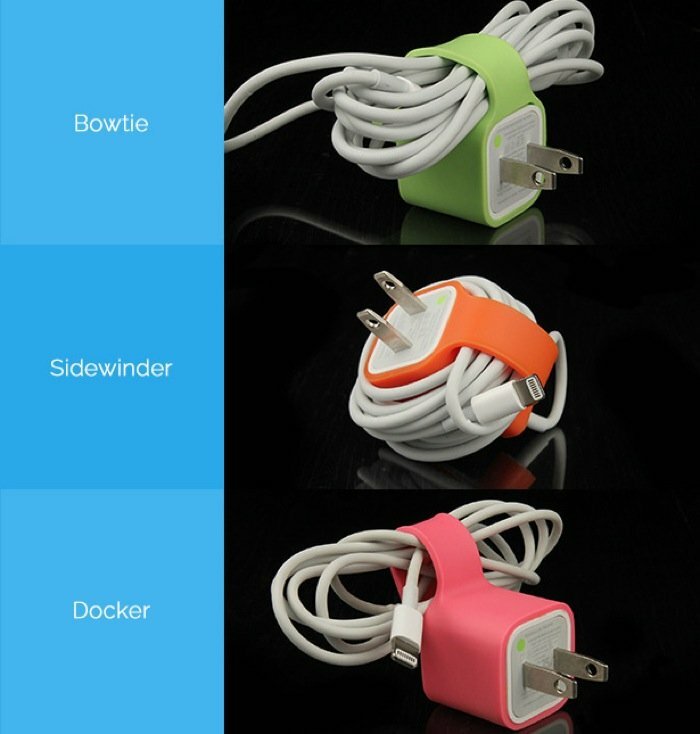 JAKKET Makes iOS Cable Management Easy - Geeky Gadgets – Jakket - The World's Greatest Cable Wrangler! Geeky Gadgets highlights Jakket in the awesome article: If your iOS charging cables become tangled mess when you carry them in your coat or bag while away from your desk. 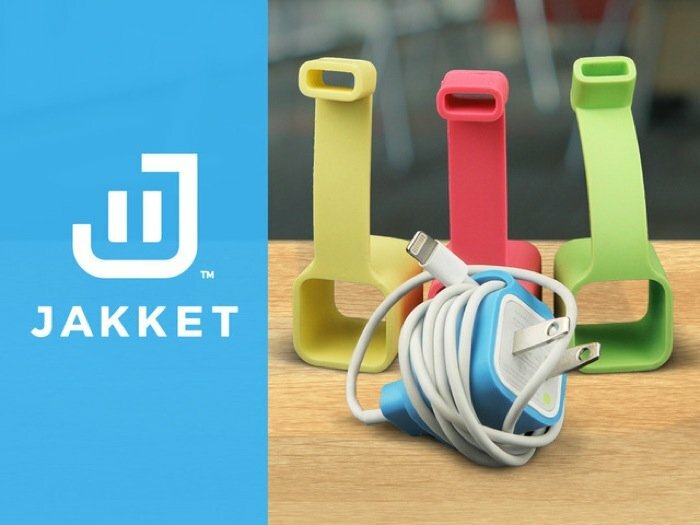 You might be interested in a new device called the JAKKET which has been created specifically to keep iOS charging cables neat and tidy, and even allows you to charge your iOS device while keeping your cable out of harm’s way. The JAKKET cable management system has been created by Necia Clark-Mantle and is currently over on the Kickstarter crowd funding website looking to raise $10,000 to make the jump from concept into production. Necia explains a little more about the JAKKET cable management system. “Jakket was inspired by my family – we all have the same white adapters, same cords and mine kept disappearing. I suspect that most of my missing chargers have been ‘borrowed’ by one of my family members. I spent a lot of $$$ replacing lost or borrowed chargers so, I began searching for something better than a sharpie to identify what was mine and something that would keep my cord connected to the adapter. After a long search, I couldn’t find anything so I handcrafted a cover with a strap from supplies found at a local craft store – and it worked! Jakket was born and the journey began…a simple solution for common problem.” For more information on the new JAKKET iOS cable tidy and to make a pledge to help it become reality jump over to the Kickstarter website for details.